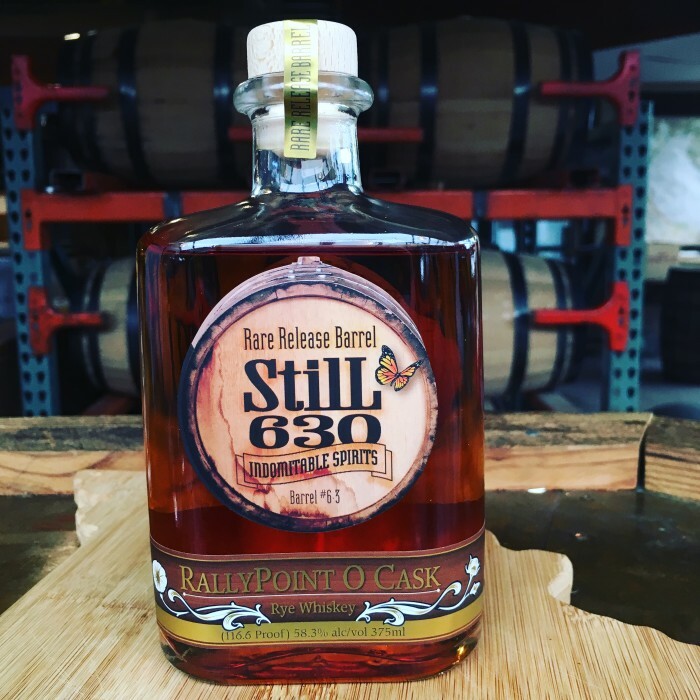 StilL 630 is a rapidly growing, regional leader in the industry of craft distilled spirits. All of our premium products are manufactured in unique, small batches. Our products are ultra high quality in order to ensure total customer satisfaction. Below is a list of our most popular spirits.